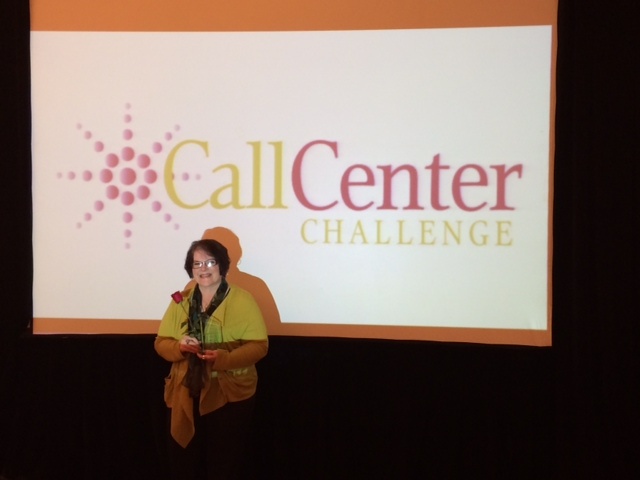 Posted on March 28, 2014 by Tony F.
DART’s own Peg Hadley represented Greater Des Moines, Iowa, at the national Call Center Challenge in New Orleans in February. Peg Hadley did DART proud as a runner-up in the national finals. It was the first time DART was represented at the national contest, and Hadley turned in a stellar performance for her first national showing. The contest winner had competed in previous years. This entry was posted in DART news, events by Tony F.. Bookmark the permalink.